The award-winning crowdfunding platform Brickshare makes real estate investment easy by enabling investors to build a diversified property portfolio. Brickshare also allows users to receive rental returns and shares in any profits that are made. So, why did they decide to work with dashboards? 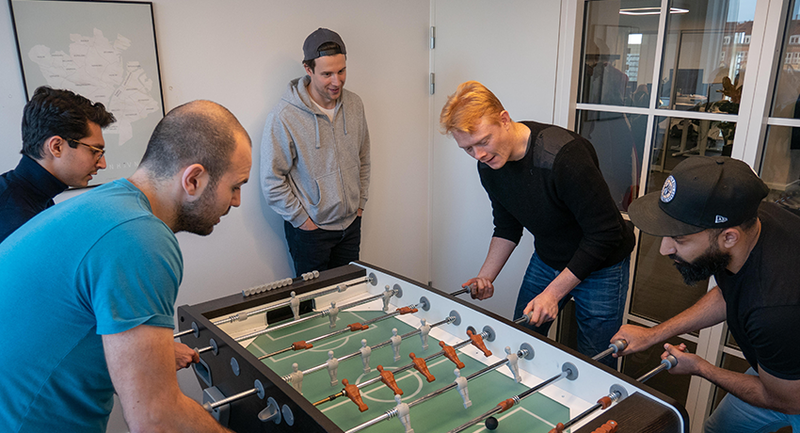 As a dynamic, agile, and fast-growing startup, Brickshare is keen on keeping track of how the business is performing on a weekly basis and daily basis. Their main performance dashboard is displayed on a big screen in their office making it easy to see if they are meeting the marketing and overall business objectives of the company. “We had been looking for data vizualiztion tool, but hadn’t been able to find anything that could perform the way we needed it to. Then we discovered Klipfolio and found a perfect match in terms of our expectations. Today we use more than 10 different live dashboards. They were easy to set up and have been working like a charm ever since.” - Kamran Ahmed, Co-founder & CMO at Brickshare. 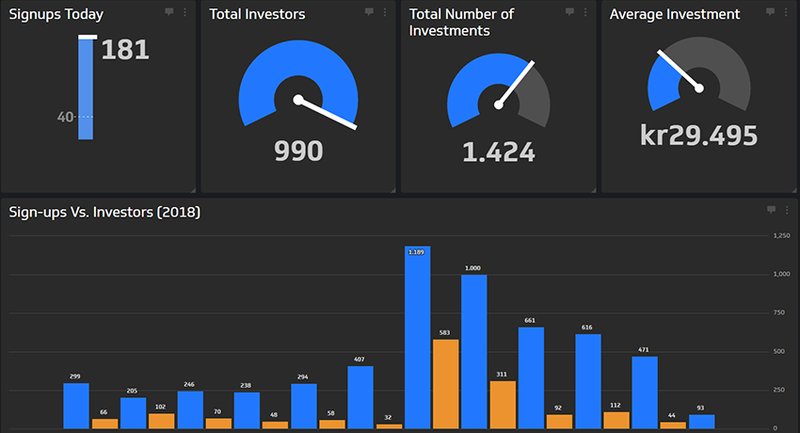 Dashboards are a great way to get an overview of your data at a glance. Brickshare has set up multiple dashboards that are used to continually track their online performance. Dashboards also give the employees the ability to monitor what actually works and where they need to improve, allowing them to be as efficient as possible. Since Brickshare is an investment platform, keeping track of how every investment project is performing is essential to them. Klipfolio provides them with real-time metrics showing data like investments approved, total number of investors, and funds needed for the particular project. All of this data is displayed in their dashboard appropriately named “Project Heartbeat” and it keeps their Investor Relations and Marketing teams up to speed with the development of their investment projects. One of Brickshare’s largest and most successful investment projects was crowdfunded by 500 investors in just eight days. In critical times like these where their office needs to act quickly, their dashboards inform every department on how to take proper action. Brickshare’s Marketing team has several different metrics they monitor on a regular basis like website visits, page views, number of blog readers and Google AdWords total spend. Despite Brickshare only being in operation for a few years, their ambitions are high. They are looking to build the largest peer-to-peer marketplace for residential real estate, creating full liquidity and freedom for investors and property owners. Imagine a stock exchange except for real estate. With great ambitions, great objectives follow. And with great objectives, a powerful reporting tool is necessary. 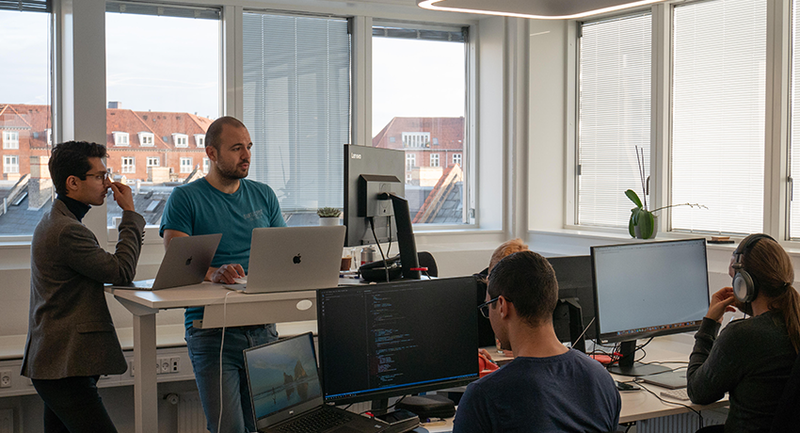 Brickshare believes that Klipfolio provides the right tracking system to support their journey towards developing a worldwide investment platform for real estate.